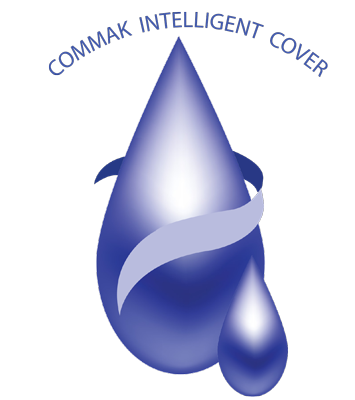 The first fluid proof AND machine washable cover in the industry. Globally recognized and awarded as the most intelligent fabric in Europe. The Commak cover, exclusive to NSC Medical with Coolmax fibres, consists of high tech fibres providing fast moisture absorption capability and excellent air circulation. This technology enables the moisture to vaporize quickly, reducing the potential for Microbes, Fungi and Dust Mites. This providing a consistently dry and healthy sleeping environment. The first fluid proof AND machine washable cover in the industry. Globally recognized and awarded as most intelligent fabric in Europe. The Commak cover exclusive to NSC Medical with Coolmax fibres, consists of high tech fibres providing fast moisture absorption capability and excellent air circulation. This technology enables the moisture to vaporize quickly, reducing the potential for Microbes, Fungi and Dust Mites. This providing a consistently dry and healthy sleeping environment.